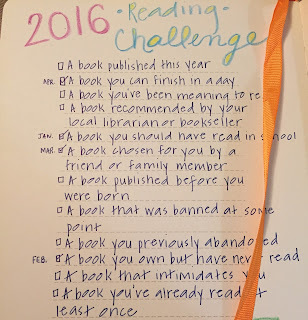 Anna who is Magic: 2016 Reading Challenge - April! 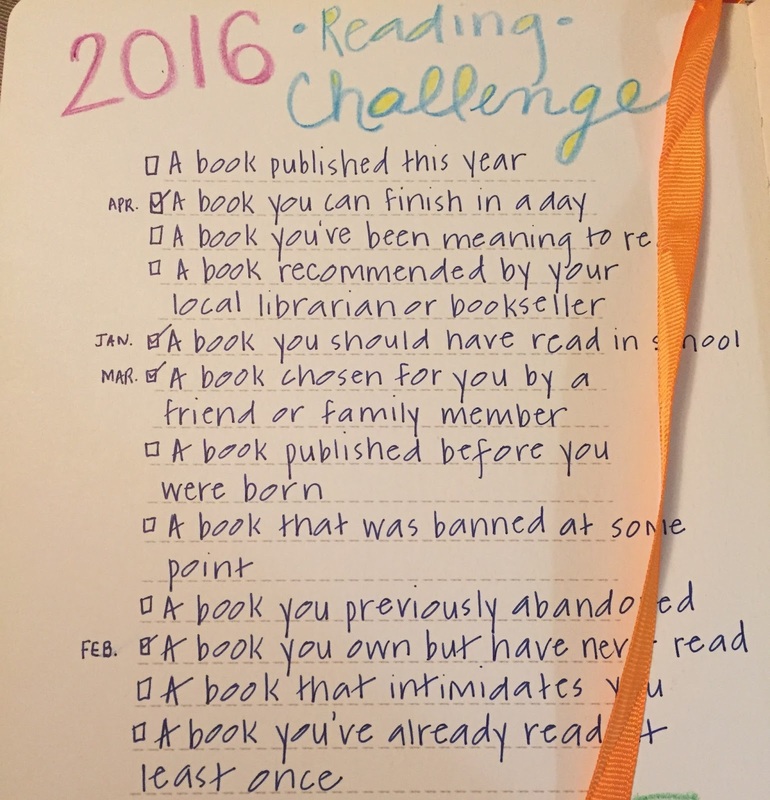 2016 Reading Challenge - April! I haven't finished my March book. The truth is, my March book, The Purpose Driven Life, wasn't meant to be powered through, but to be read and studied a little at a time. Because I didn't get it till halfway through March, I still have about half of it to go. I'm okay with that though because the Reading Challenge actually has a theme that allowed me to have an April book while still reading my March book. A book you can finish in a day. You might have heard of this book because a movie by the same name, starring Jennifer Garner, was recently released. I haven't seen it yet though, so I can't comment on book vs. movie. What I can say is that I enjoyed this book. (I read it all yesterday.) My mom gave it to me a few weeks ago because we are both interested in books written by people who have had near-death experiences and/or claimed to have seen a glimpse of Heaven. Briefly, this book is about a young girl (named Anna!) 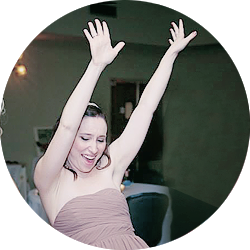 who has severe GI issues that greatly decreased her quality of life and left her in pain all the time, who fell out of a tree and should have been severely injured or died. While she was unconscious, she claimed she went to Heaven and talked to Jesus, who told her she would be healed. When she woke up, with basically no injuries, not only did she not suffer from the fall, but her GI issues were miraculously healed as well. I thought Christy Beam did a good job telling her daughter's story. I can imagine that that would be a very difficult thing to do, to try and do her story justice. My only criticism would be that I was waiting for a big "reveal" when they discovered that Anna was cured of her GI issues, but that didn't really happen. I even re-read some pages, thinking I'd somehow missed it. But then the more I thought about it, I kind of decided that God's miracles are often evident only after a period of time, they don't always happen all at once in a big, dramatic way. My favorite line of the book was towards the end. Beam writes, "It makes me think about something Anna said: 'God is always there, and He has His own ways of working things out.'" Amen, Anna. Overall, I recommend this book. It's an easy read -- it took me less than a day actually; only about 4 hours or so. I might check out the movie at some point, too, so I can compare. If you read it, I hope you enjoy it!